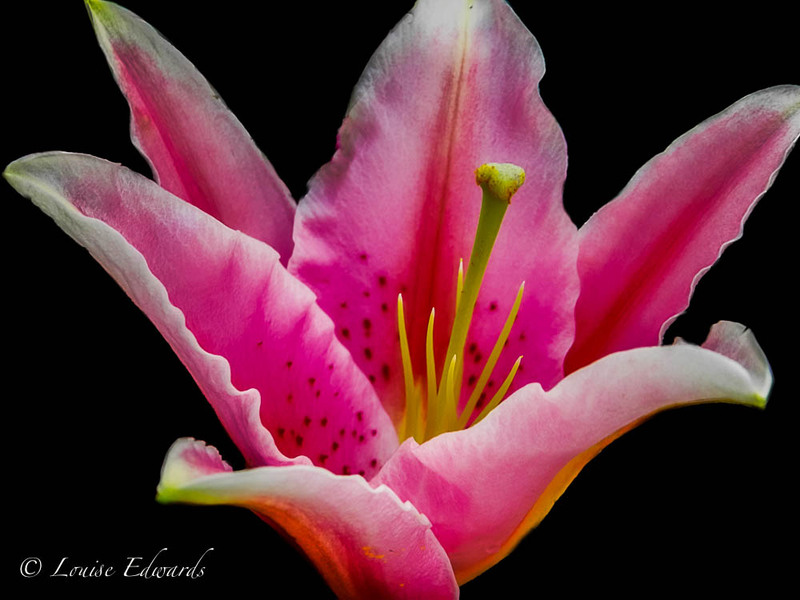 This entry was posted in Flora, Flower of the Day, Flowers, L and L Images, L and L Photography, Lily, Louise Edwards, Orenco Station, Photography, Sunday Market and tagged fine art photography, flora, L and L images, l and l photography, lily, louise edwards, macro, orenco station farmers market, photography, Under the Spotlight by LA Edwards PhD. Bookmark the permalink. Love this! The color is so vibrant! I am glad people like this one. Thanks for your comment.